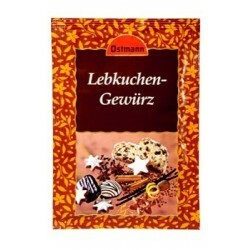 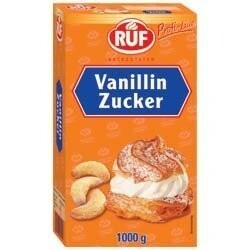 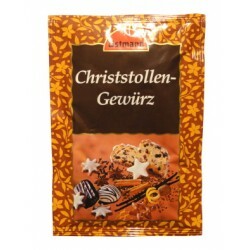 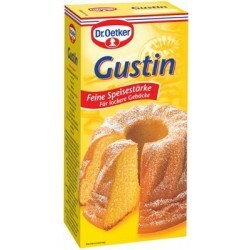 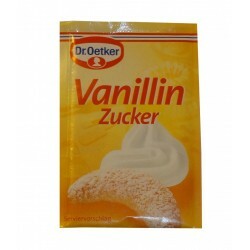 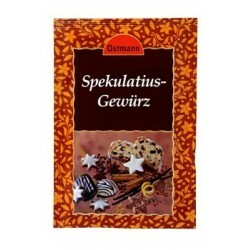 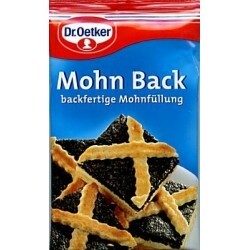 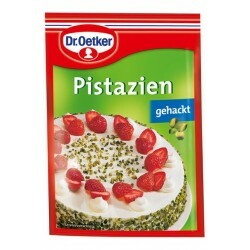 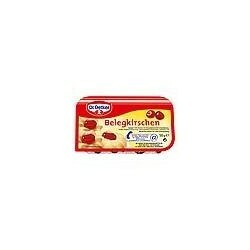 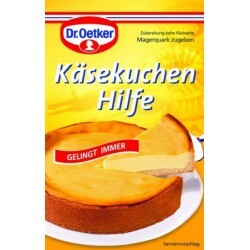 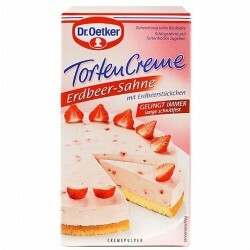 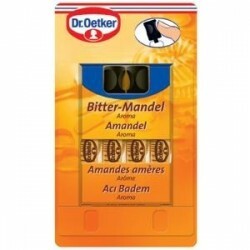 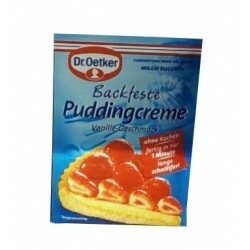 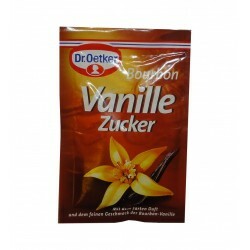 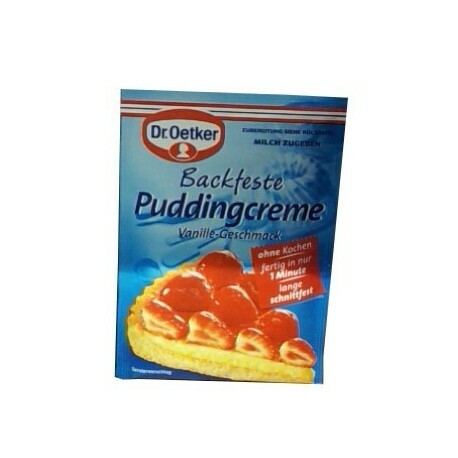 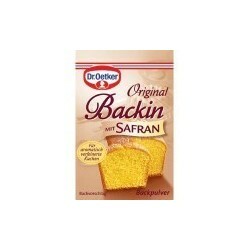 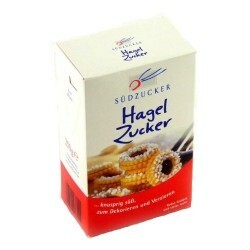 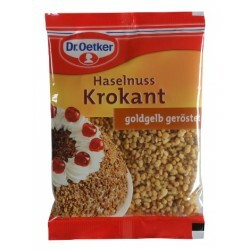 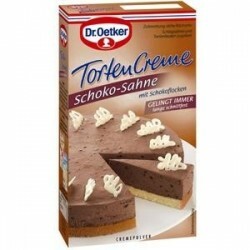 Dr. Oetker Baking custard with vanilla flavor. 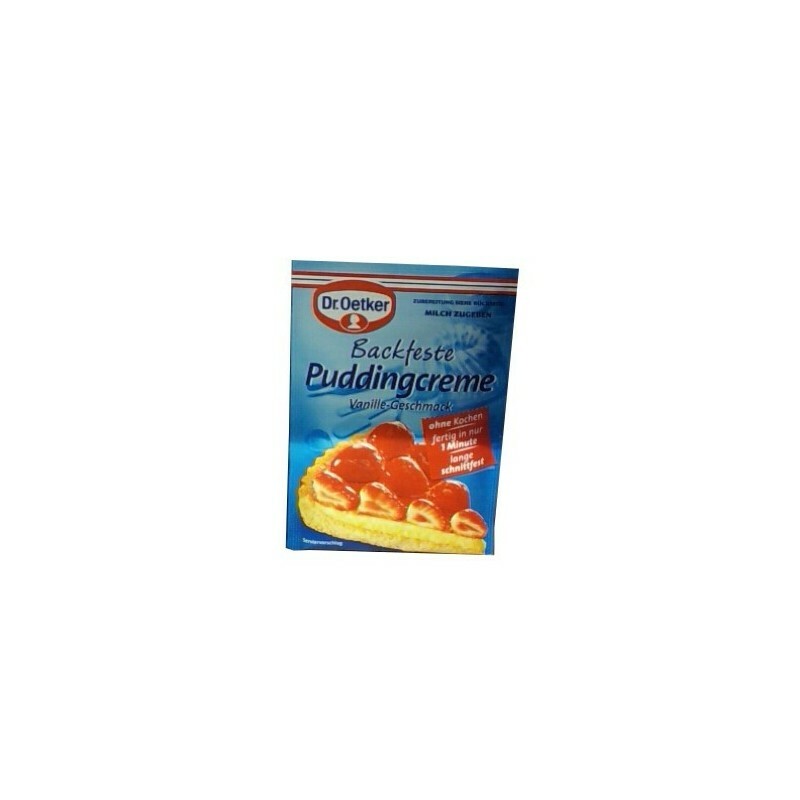 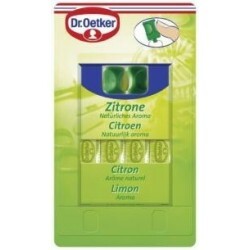 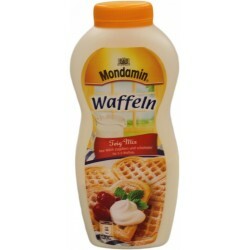 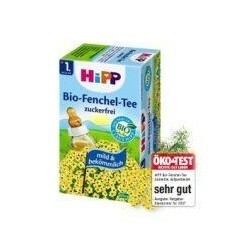 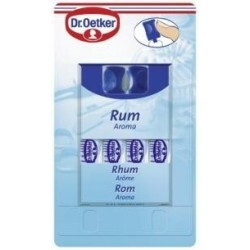 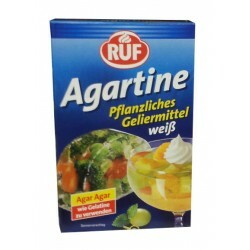 It is ideal for filling fruit cakes, butter cakes and other pastries. 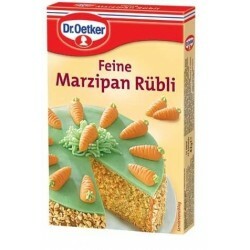 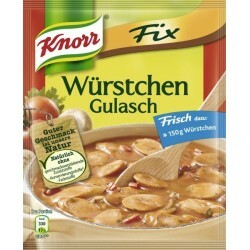 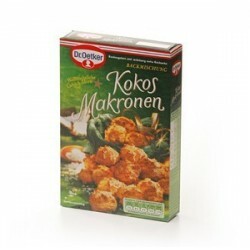 No cooking required. 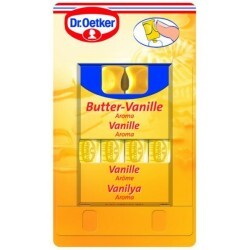 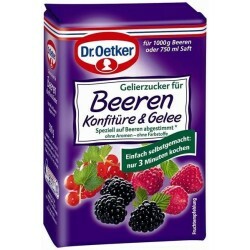 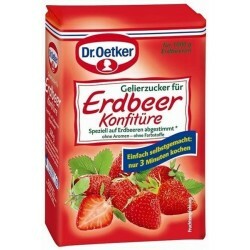 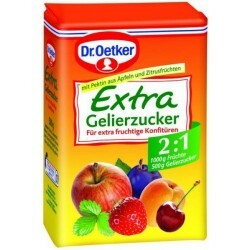 Dr. Oetker stable custard cream is whipped with 250 ml milk for 1 minute and can be processed immediately.